Another giant step for mankind. Greenpeace have made some remarkable achievements: here are just a few Australian based wins. 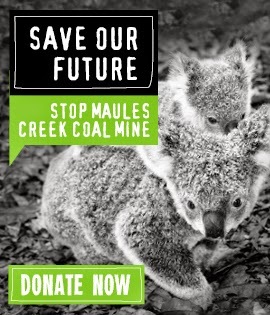 Join the mailing list for Greenpeace and see regular updates. You can add Greenpeace to your Facebook interest groups and offer your regular support with their share posts. We did it! 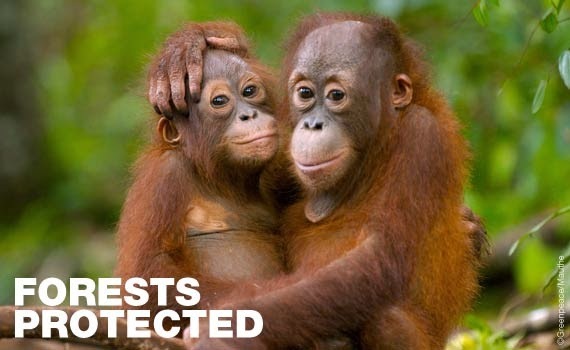 The giant company behind brands like Head & Shoulders and Gillette - Procter & Gamble - has agreed to stop trashing the rainforest for dirty palm oil. After nearly 400,000 of us around the world emailed P&G’s boss and thousands more campaigned in supermarkets, on the streets and on social media - they listened at last. This is huge news. And it’s down to you. This month, two more companies, Lend Lease and Anglo Coal, have followed BHP Billiton and Rio Tinto and withdrawn their plans to develop coal terminals at Abbot Point that would threaten the Great Barrier Reef. 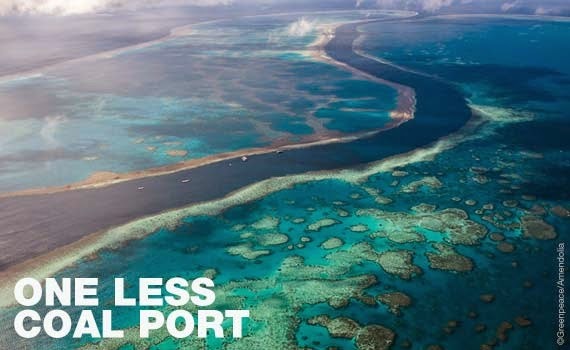 With the number of proposed terminals now greatly reduced, we can focus on preventing the other mines and coal ports that threaten this World Heritage Area and its precious marine life. 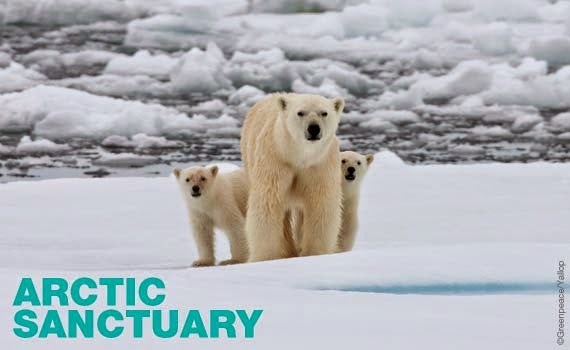 The European Parliament has backed Greenpeace’s vision for an Arctic Sanctuary. It would create the biggest ever conservation zone on the planet, protecting our oceans from dangerous overfishing and saving other species that thrive in this delicate and pristine environment. There’s a long way to go until it becomes a reality, but this is the clearest sign yet that governments are listening to our calls.